Gordon Lightfoot is donating a 260-pound bronze bust of himself for display outside the front entrance to the Orillia Opera House. The city will pick up the $15,000 tab for the sculpture’s installation. 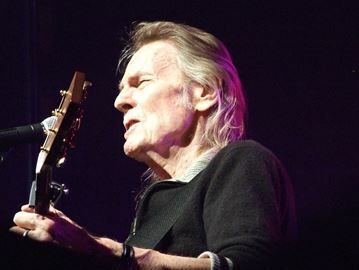 Gordon Lightfoot is renowned around the globe for weaving golden tapestries of words and sound. Now, the hometown troubadour is about to turn bronze with an outdoor sculpture gifted from the man himself. Lightfoot is donating a 260-pound bust of his well-known visage for display outside the front entrance to the Orillia Opera House. “I think it will be a real drawing card,” Mayor Steve Clarke said of the piece by sculptor Gino Cavicchioli. Lightfoot made the offer during a call to Clarke’s office in October. A month later, he and staff met with Lightfoot to discuss the logistics of the donation. One councillor was less than enthused after learning the city must pick up the tab for the sculpture’s installation — pegged at $15,000. Measuring 34 inches from shoulder to shoulder, and as many inches high, the bronze bust requires a pedestal. Preliminary estimates put the cost of a granite pedestal at $5,000 plus tax, while site preparation, a concrete foundation and related landscaping add another $4,000. Staff received council support for $15,000 to ensure any incidentals are covered. Visiting tour groups will flock to the sculpture, predicted Coun. 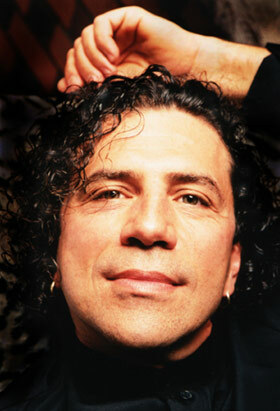 Pat Hehn. “Having a selfie taken beside a bust of Gordon Lightfoot would certainly be one of the things that they would be most interested in doing,” she added. The Orillia Opera House holds special meaning for Lightfoot, who as a child scored second place in an amateur singing competition there. Having achieved fame with his now-classic catalogue, Lightfoot has returned to play the main auditorium that bears his name on numerous occasions.